The beautiful thing about targeting perch is there are rods on the market at every price point that will work. Cheaper rods are excellent for anglers who prefer to use multiple rods, or who take the family out on a freezer-filling adventure. Investing in a more expensive rod like a St. Croix or G. Loomis will give you more sensitivity and balance, which can put more fish in the box on slower days. Selecting the correct length is very important and comes down to what is most comfortable. 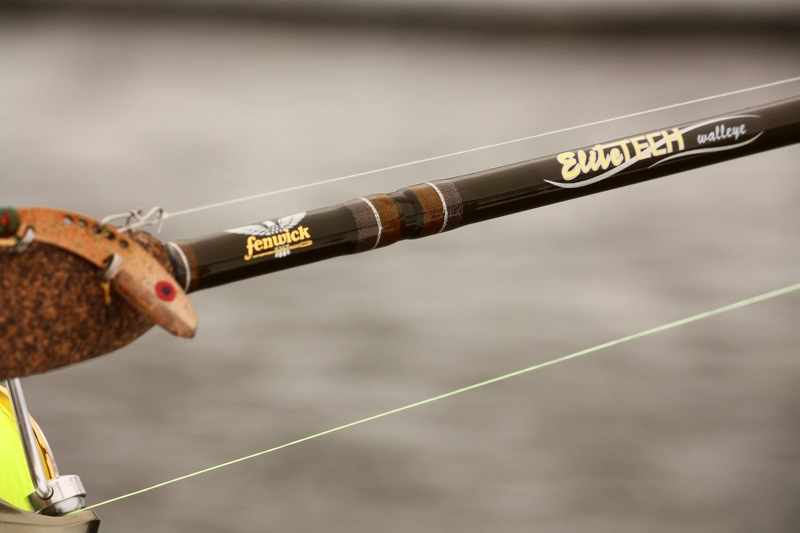 When fishing straight up and down in deep water, a six- or seven-foot medium-light rod with a fast action tip is ideal. This will have enough sensitivity to see light bites, as well as enough backbone to reel in jumbos. 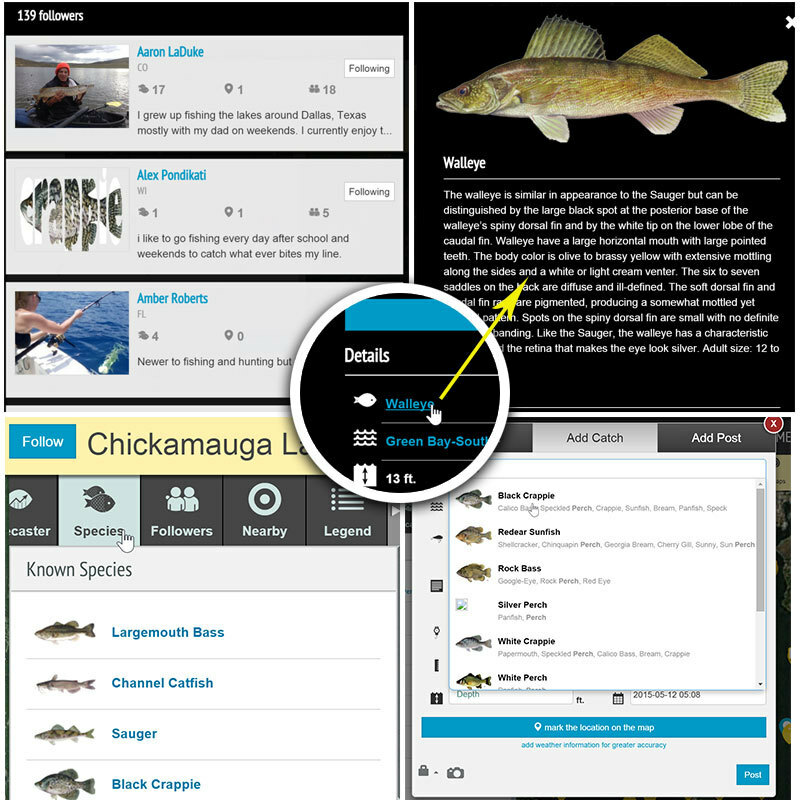 If you are fishing small, shallow bodies of water, using a float and eight- or nine-foot rods is ideal. Typically, a rod that is classified as ultralight or light is perfect for this. The main purpose for having such a light rod is to have a solid load-up to make long casts. It also protects light line, makes it difficult to set the hook too hard and gives this style of fishing a bit of a challenge. 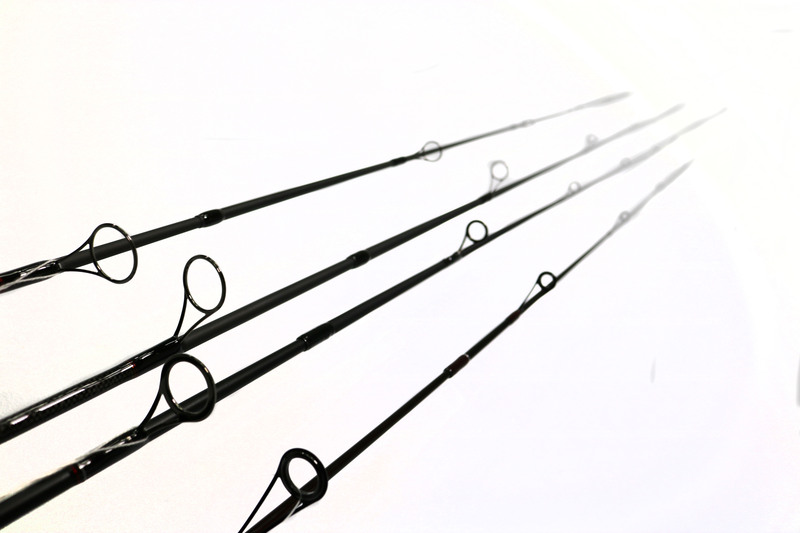 Two-piece rods are by far the most popular rod on the market. These rods allow for easy transportation and still retain a certain level of sensitivity. While this might be convenient, using rods with the least amount of pieces as possible will help with gaining sensitivity. The more pieces the rod has, the more of a “disconnect” there is between you and your bait. If you are planning on keeping it in your boat, try a one piece rod. This is one of the most overlooked aspects when selecting a new rod. 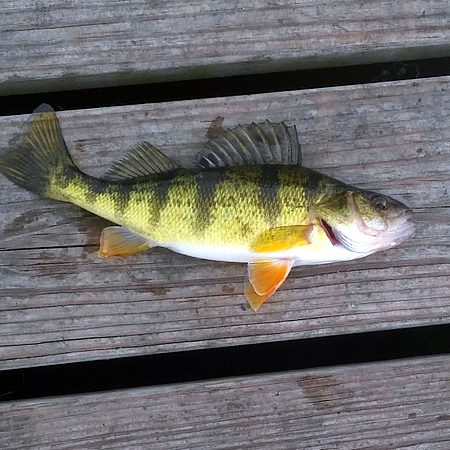 It has become very popular over the past decade to use braided line for perch fishing due to it having no stretch. When using braid, it can cut into ceramic guides, which, eventually, can cut your line. Aluminum oxide or stainless steel guides will help prevent this issue.